The Himachal Pradesh police have recovered huge unaccounted cash estimated to be around Rs 4 crore (or 40 million) from the Gyuto Buddhist Monastery in Dharamshala. The raids were conducted after Rs 1 crore was recovered from a car in Una. It is suspected that the total amount of unexplained cash could be to the tune of over Rs 10 crore. The police suspect it was illegal financial transaction through hawala route that came to India from Nepal. 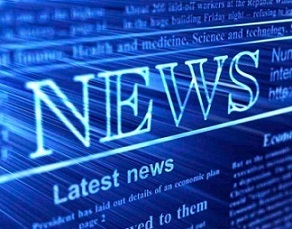 Currencies of dozens of countries were recovered from the place. An monastery employee was earlier arrested in connection with 'benami' land deals.The monastery complex is the seat of Tibetan spiritual leader Karmapa who is the head of the Karma Kagyu sect of Buddhism. 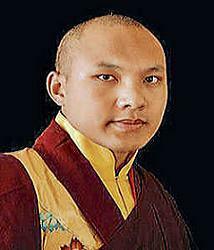 The 17th Karmapa Ogyen Trinley Dorje had escaped from China and reached India in 2000. He lives at Sidhbari near Dharamsala in Himachal Pradesh. There is a controversy as Trinley Thoye Dorje who lives in Kalimpong is believed by some other devotees as the 17th Karmapa. The Income Tax officers have also begun their investigations regarding the source of large amount of cash. The authorities at the Tibetan government in-exile maintained silence and didn't speak to media persons about the disclosures and the police raids.